The latest development about news on Baba was the statement made by Chelsea’s coach, Antonio Conte, in a press conference on Friday to the effect that it is an interesting option for him to continue on loan with Schalke. 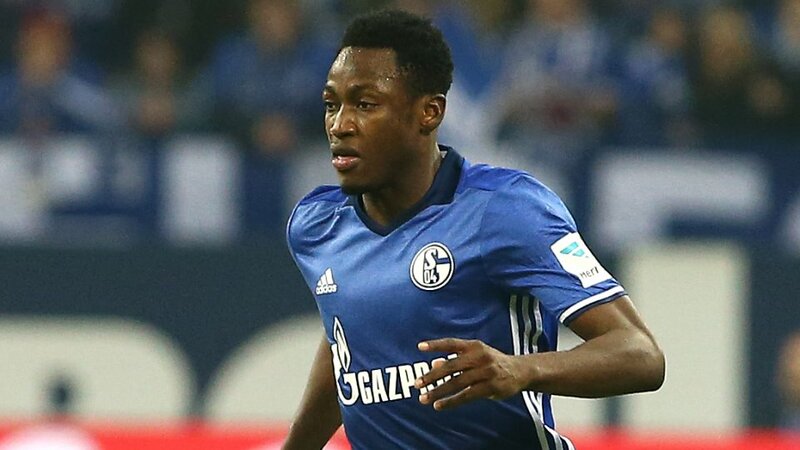 Schalke have been waiting for signals from Chelsea on the way forward for the Ghana Black stars player. It is expected that there would be an amicable conclusion soon. The 23-year-old Baba came to Schalke on loan last season and has played 21 competitive matches.